Born of Betrayal is the 9th instalment in the League series by the talented Sherrilyn Kenyon. I have been a long time fan of Sherrilyn Kenyon's work and she was also one of the very first authors I read in this genre that has taken me to so many wild and imaginative places and I feel I owe her so much for that. Ms Kenyon has wrote many series and although I have loved each of them the League series has always been by far my very favourite, there was just something about this series that I could never wait to devour each book that came out. 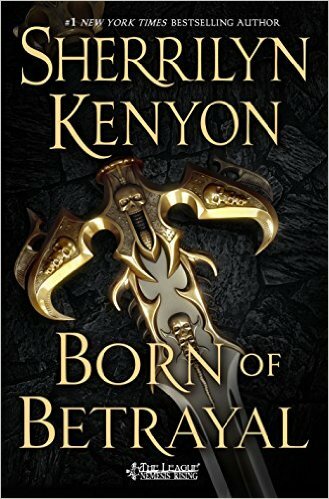 Born of Betrayal was such a busy book with so many story lines going on that I would have to say that this book is one you need to read the previous books before tackling. 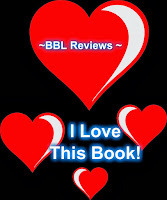 This book is supposed to centre on Fain and his lost love Gaylene and her son, Talyn. The story follows on from previous books that explained Talyn's life. If you were a long term fan it was easy to see who Talyn's father was going to be and I loved the storyline these three shared. It was believable in every aspect of how they felt when they were reunited and each step from that moment on. There were also many other story lines in this book that all interconnected and we were able to discover different sides to certain characters. We had to chance to hear about many of our old favourites from previous books and catch up to what has been happening so in ways it was like a family reunion without the boring bits as they were very much part of the centre of the story. Towards the end of the book we get a glimpse of our next story leads too; not a very big but just that small couple of sentences that show exactly who will be involved. The ending wasnt as drawn out as I have grown to expect, but I guess that just gives us more to wait for on the next book. Grab this book today, but in my opinion read the rest in the series first. This book has all the action and sexiness of all the league books but is definetly not a stand alone book.